Trying to figure out fun bridal shower games can be time consuming for the hostess. The following suggestions will help you plan a great shower the brides and guests are sure to enjoy. 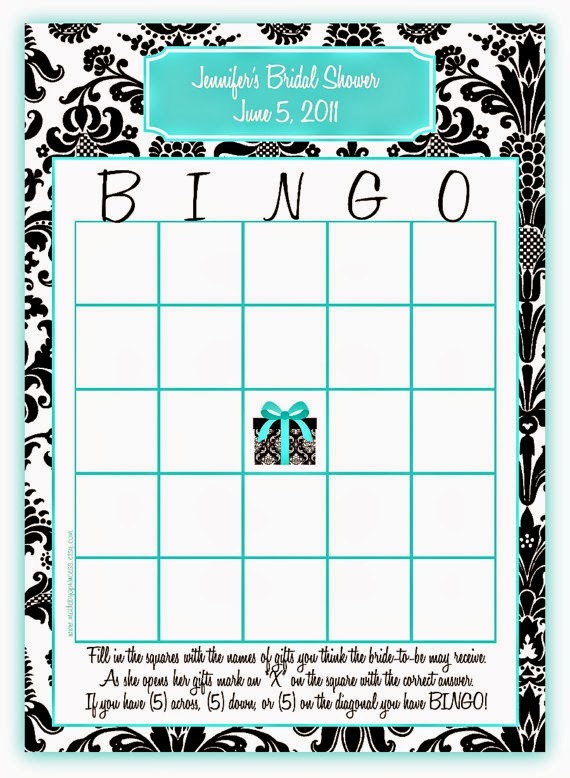 Here is a list of five ideas for bridal shower games. Most everyone has played bingo at least once in their life. 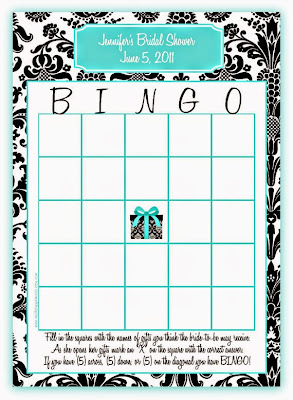 This variation takes on a wedding theme instead of the usual bingo letters and numbers. 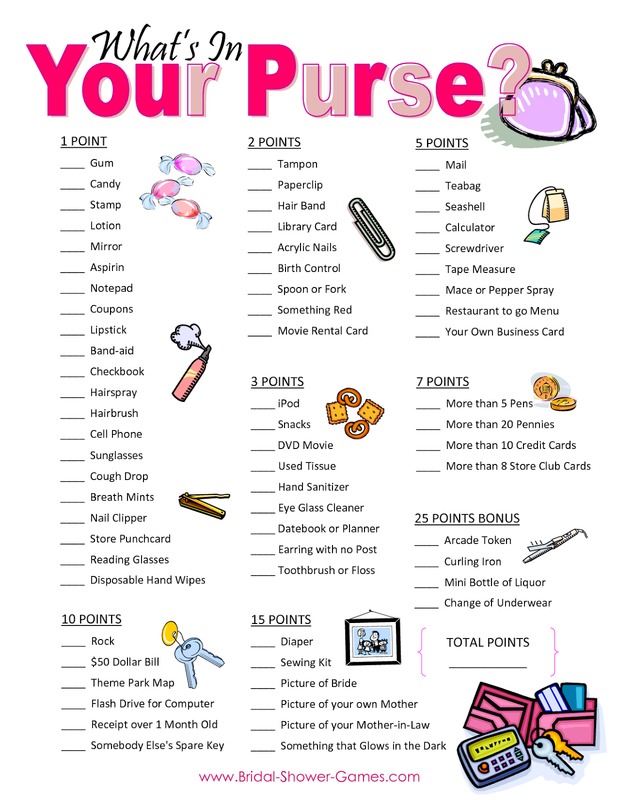 With this activity, the hostess has a list of items with points assigned to each item. Common items have lower points and the more unusual items have higher points. 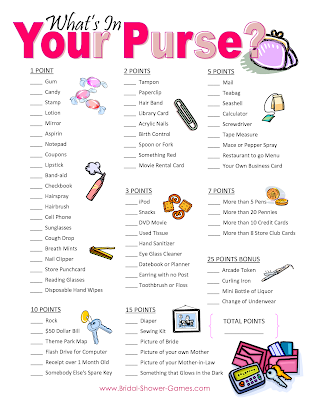 For each item on the list, the guests get the assigned points. Whoever has the most points is proclaimed the winner. A list of wedding related words are scrambled so the letters are out of order. Guests are given a time limit to unscramble the words. Whoever completes the word scramble first, is declared the winner. Place a variety of household items on a table and have the guests spend a few minutes looking at the items. 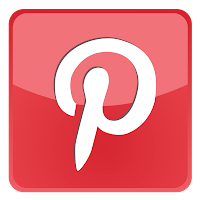 Take guests to another room and ask questions pertaining to the items. Some questions which could be asked are where was an item located on the table and what color an item was. Have guests take a length of toilet paper as long as they choose, but do not tell them what the purpose is yet. Whoever has the length closest to the height of the bride wins. As you can see from the list above, fun bridal shower games do not need to be boring. 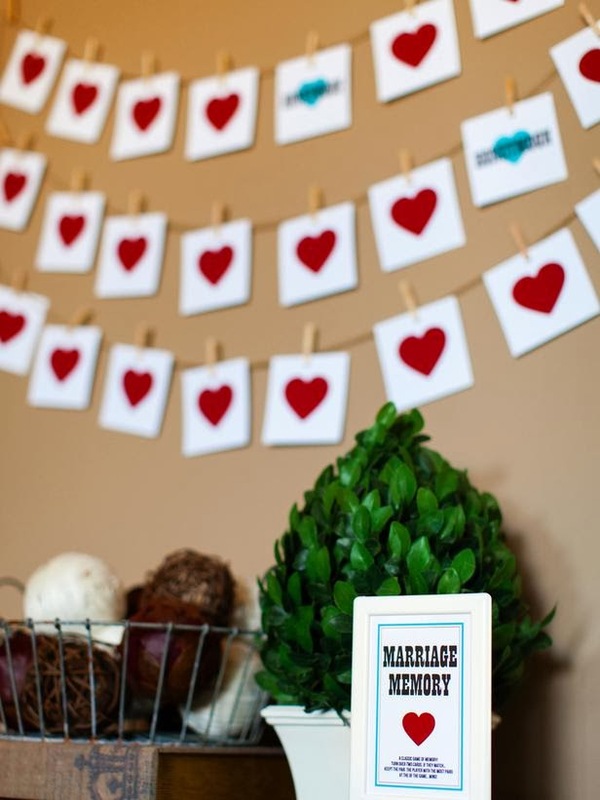 The above ideas for fun bridal shower games are just a small sampling of the many activities you could choose for your guests to play. Pick several activities and you will certainly have a successful party. Thank you for using my "Bridal Word Scramble" game on your site. Please link the photo to my site www.top-10-bridal-shower-ideas.com if you want to continue to use my photo. Thanks.